The demand for licensed practical and licensed vocational nurses is expected to continue at a much faster than average rate of 16 percent over the next seven years according to the Bureau of Labor Statistics. 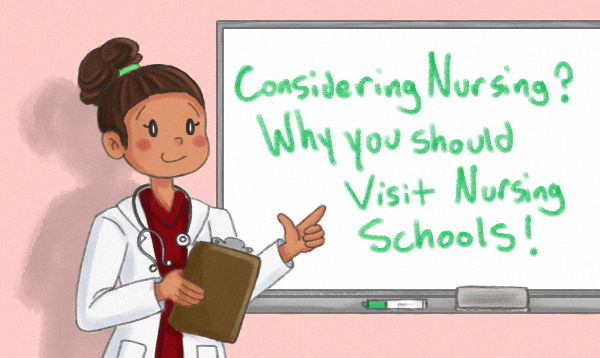 This is encouraging news if you are considering nursing as a career and your next step is to start looking for a nursing school. 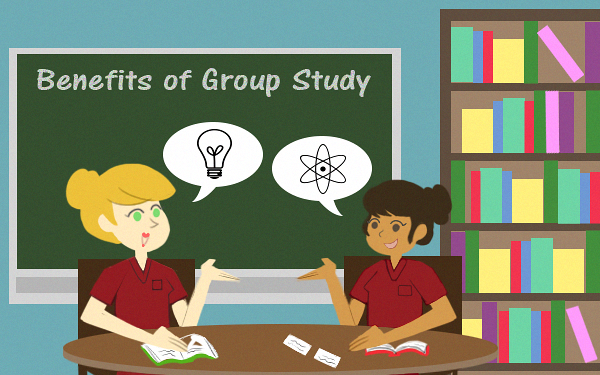 As a nurse, you will find that different employers have different policies regarding the length of nursing shifts. 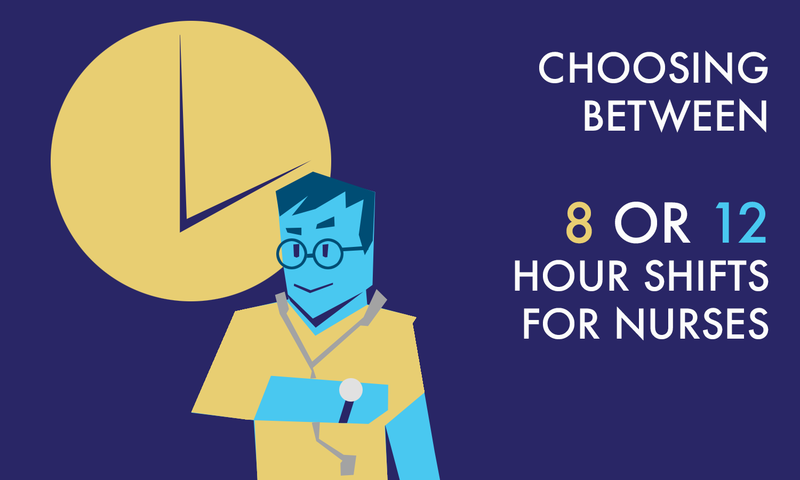 Some might offer 8-hour shifts, while others opt for 12-hour shifts. This has been a source of debate in the past. Did you know the United States has more people over the age of 65 now than ever before? 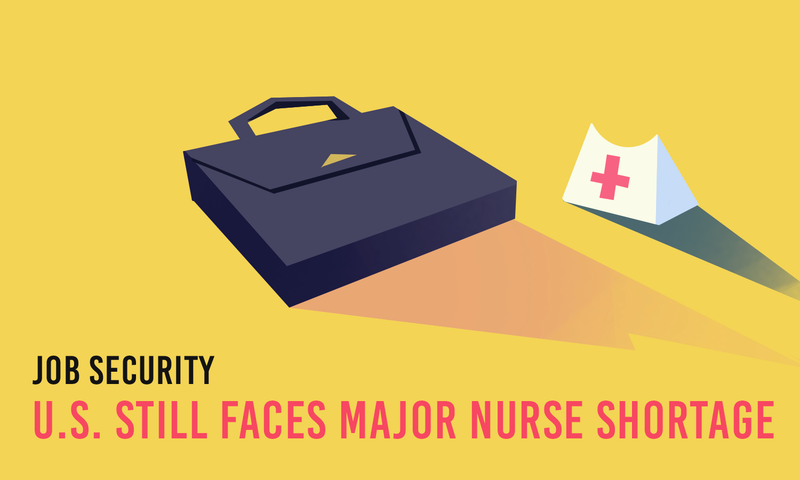 Over the next 20 years, it is projected that the nursing shortage will only get worse as the Baby Boomer generation, the largest concentration of older adults, reaches retirement age. Did you know that, until the 1500s, most nurses were actually men? Some of the earliest nurses were priests, including St. Camillus de Lellis, one of the patron saints of nurses! 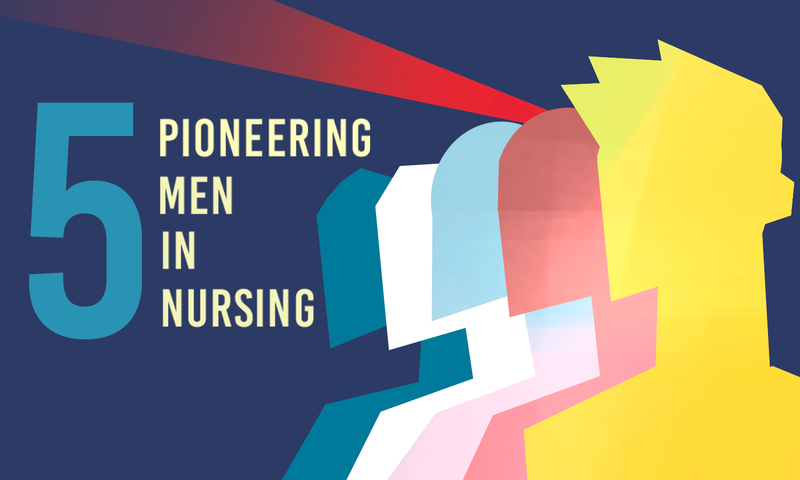 Thanks to these 5 trailblazers, those who fought for the right to be a male nurse, the number of men in the nursing profession continues to increase. 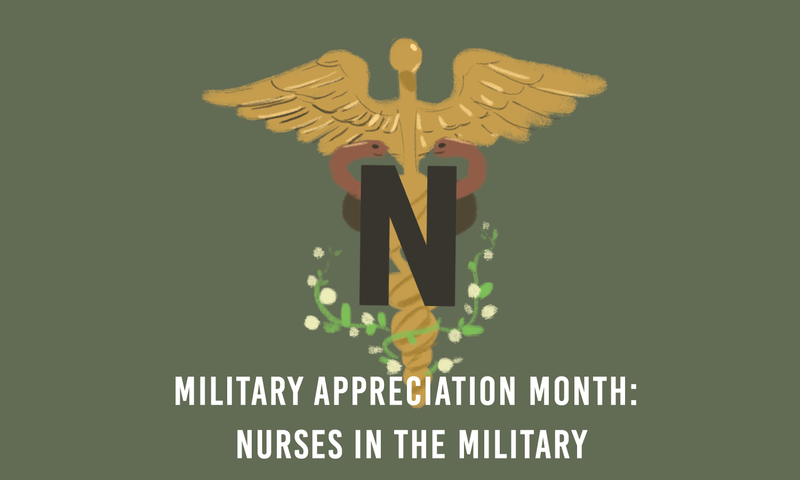 We would like to give special attention and appreciation for nurses in the military, as part of May's Military Appreciation Month.